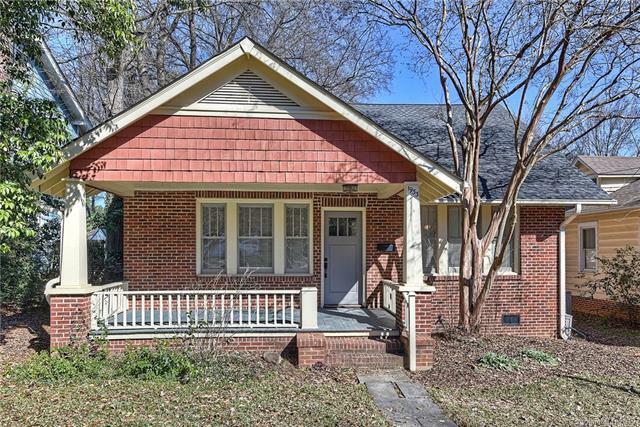 ADORABLE bungalow in sought after Elizabeth! 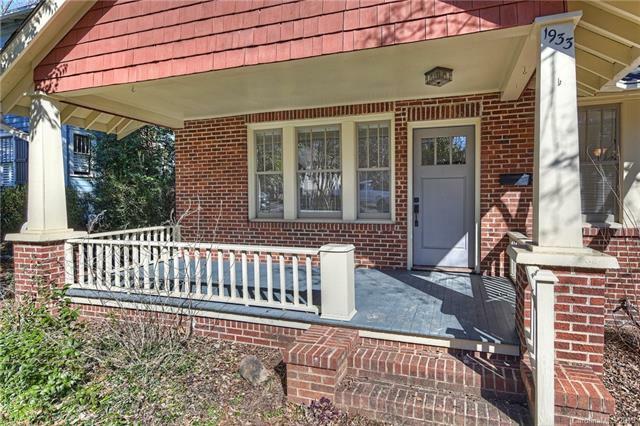 This brick home features beautiful hardwood floors, updated kitchen and baths and fresh paint. 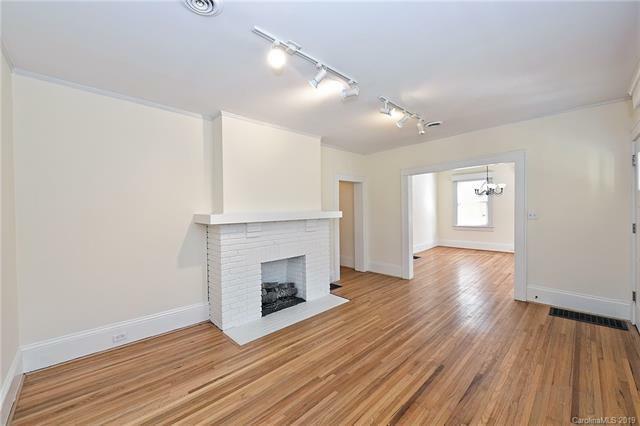 In addition to the formal living and dining rooms, the living spaces include a den complete with powder room -- and an upstairs bonus room off the owner suite. The kitchen boasts stainless steel appliances, granite countertops and a large island. Outdoor living areas include the covered front porch and a back deck overlooking the fenced yard. 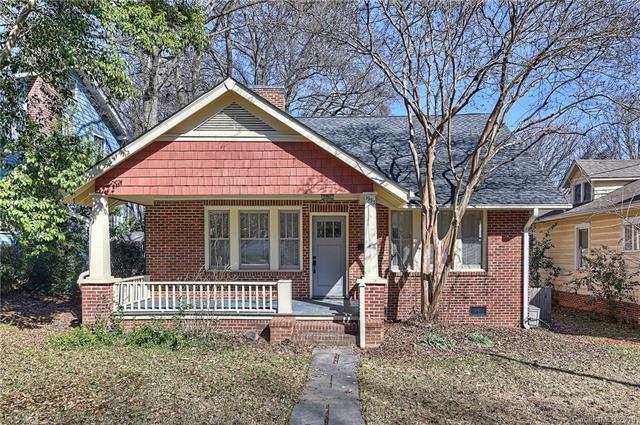 This home offers great curb appeal and a location thats hard to beat convenient to restaurants and entertainment in Elizabeth and Plaza Midwood and an easy commute to uptown!